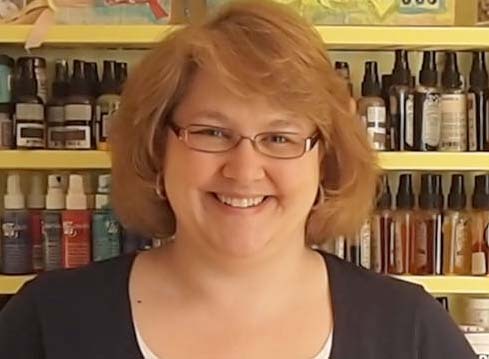 Carolyn Dube here. I was totally stuck on what to do in my art journal so I asked my muse to send me an idea. 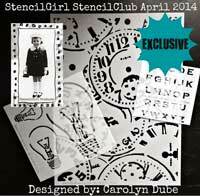 And she delivered as I played with April's exclusive StencilClub stencils. You can find out all the details about StencilClub here. As I played, instead of stenciling the filament in the lightbulb, I just added a rubber stamped woman then lots of paint, ink, and play all around the page. As a bonus, the scraps from this led to another art journal page. I've got that art journaling over on my blog at aColorfulJourney. I can't wait to see how you use these stencils in your art and play! I love the elements on this stencil! Great make! This is great! I LOVE the face in the light bulb!!! 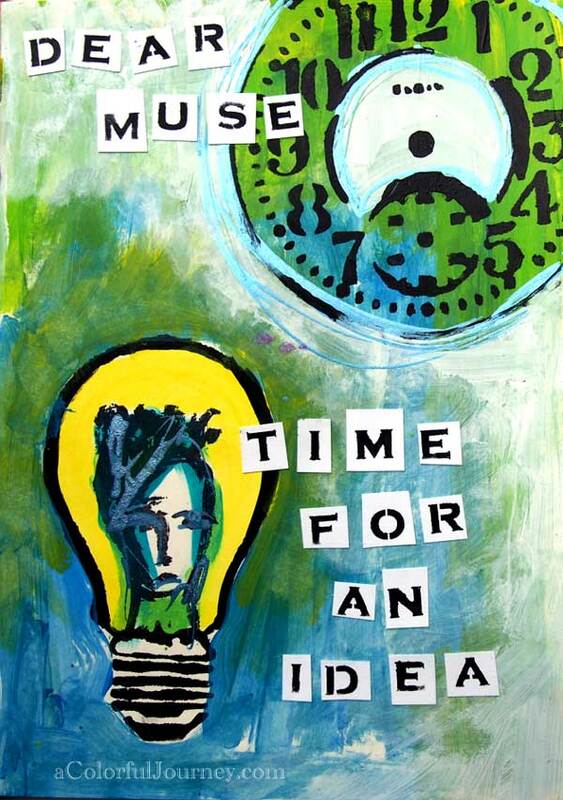 I too would say your muse is outstanding, the face in the light bulb is fantastic! Love it. Well done, Carolyn! As usual, you always finish well. Is your muse available for hire?